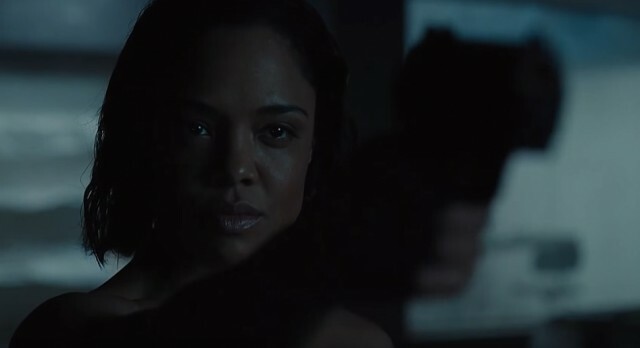 Westworld 2 blurred the lines with heroes and villains, but clearly one of the main human antagonists was Tessa Thompson’s Charlotte Hale. Apparently with the third season, we should expect a lot more ‘diabolical arcs’ from her character. So far we’ve known that Hale is one of the people who have high stakes with the company, that’s why she was the one calling the shots once she recovered by the security team. Hale, however, was killed by Dolores and was then replaced with a host body. If we see any more of Hale in Season 3, I’m guessing it will be in the form of Dolores impersonating her. If anything, we could get some more background on the actual Hale and why she has such a high stake with Delos when we meet her. Westworld has come to be one of the more impressive shows on HBO, but we should expect the third season to skip a year and premiere on 2020.